Jason gets a second chance at Big Brother glory. 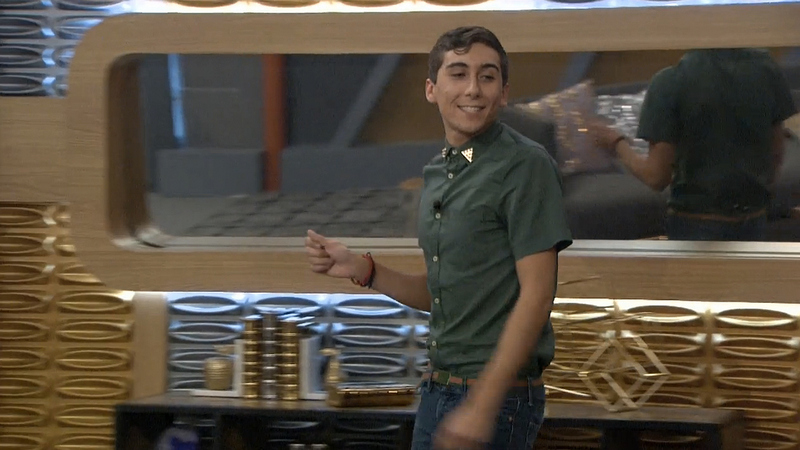 After going head-to-head with Jozea in a fan-decided vote, Jason came out on top and re-entered the BB:OTT house. Welcome back, you glorious cashier!